Saving energy means saving money. Virtually every window we make meets or exceeds ENERGY STAR requirements. With over 150 years of combined experience servicing builders, remodelers and homeowners, Harvey and Benson’s understands what it takes to provide the window and door products you need to do the job right. 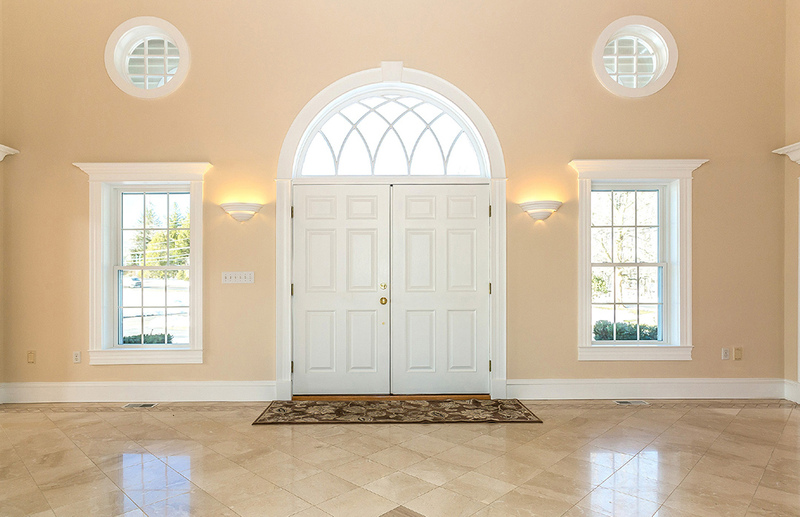 Our windows and doors are built for beautiful appearance and long lasting performance. Harvey Windows and Doors are made right here in New England. They stand up to the tough weather conditions of the northeast. With some of the highest energy ratings and lowest air infiltration ratings, your windows assure you the heating and cooling cost savings you would expect from a top performing window. With over 1,500 dedicated, hardworking employees working for you, Benson’s Lumber and Harvey Windows are here for you!